Atl @ NO – Any undefeated team will have slipped past a few close ones, and Atlanta is no different. Philly almost beat them Week 1, the Giants probably should have Week 2, and Kirk Cousins blew the game last week for Washington. My point is, this team is far from perfect, and it takes a little luck to get a perfect record. And looking forward, the Falcons have a very lucky schedule. Saints, Titans, Bucs, Niners, Vikings, Jaguars; other than a couple tough games vs the Panthers, the future holds some winable matchups. Including this week in New Orleans, which used to be a tough place to place. These days, Drew Brees and the Saints can’t seem to do anything right, going 1-4 and allowing a terrific amount of points. Keep picking the winners to win and the losers to lose. Cin @ Buf – Might at well keep picking the Bengals, they keep finding ways to win. Last second field goals, key interceptions, long bombs, overtime victories; Cincinnati keeps pulling it off. That won’t last forever, of course, and this isn’t a team that we should be talking about going undefeated. But that doesn’t mean they aren’t talented, aren’t on fire, and don’t have momentum in their favor. 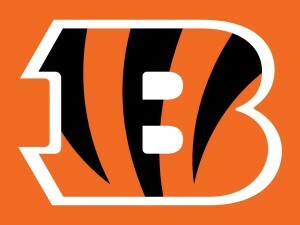 And the Bengals win on the road too, which isn’t easy, making their run all the more impressive. The Bills are a bit up-and-down, and come into Week 6 with some injuries as well. Tyrod Taylor, who has been a big surprise, is hurting and might not play. Whether he or E.J. Manuel suit up for this game, Buffalo will have a hard time beating a team that it better in every category. Now, the Bills can score points, that might be the biggest shocker of their season. But I think Cinci edges them out in this one, a game that should come down to the wire. Den @ Cle – I sense a trend here, with imperfect undefeated teams playing on the road this week and hoping to survive. The Falcons have a great chance vs a bad Saints team, the Bengals have a tougher matchup in Buffalo, and Denver could have surprising problems with the Brownies. Cleveland has scored more points this season than Denver. Hard to believe, I know, but Peyton has lost that magic and the Orange Crush D is all that’s holding up with Broncos team. Can they turn it around? We keep saying yes, but eventually we’re going to give up hope. Josh McCown has a big game last week and showed why he should be the Browns’ starting QB. Is he great? No, and neither is this team, giving up way too many points. That sets the stage for Manning & Co. to finally break out of their slump, put up some points, and show why this Cleveland team isn’t all that grand. It’s not an easy task, in the Dawg Pound on a blustery Sunday, but I’d put my money of Denver. Chi @ Det – The Bears are on a bit of a winning streak, surprisingly. They started off the season 0-3, but have won their last two games, defeating the Raiders and the Chiefs. Now, neither of those teams are any good, but it’s a positive sign that at least it’s possible for Chicago to win games. I don’t see much of a chance that they turn things around this year, but you never know, and maybe Jay Cutler is having a last hurrah before chances come to the Windy City next season. 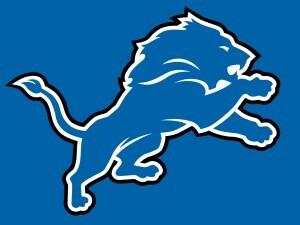 The Lions, on the other hand, are still winless. No turnaround for them yet, but that could change. They’re statistically the better team in this mathup, but have had a more difficult road. 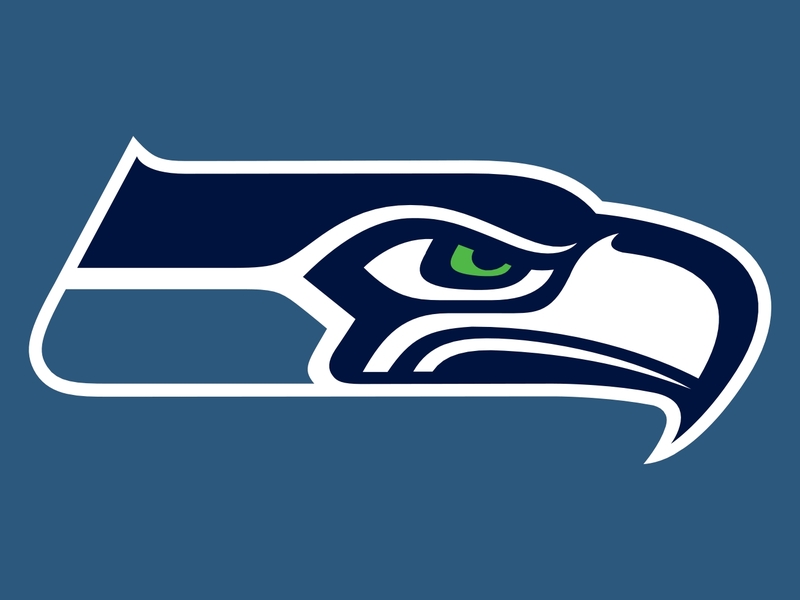 With games against Denver, Seattle, and Arizona, things haven’t been easy. But things are looking up for the Lions. Soon they’ll play Minnesota, Kansas City, Oakland, Philly, New Orleans, San Francisco; winnable game, and this one vs the Bears is one too. 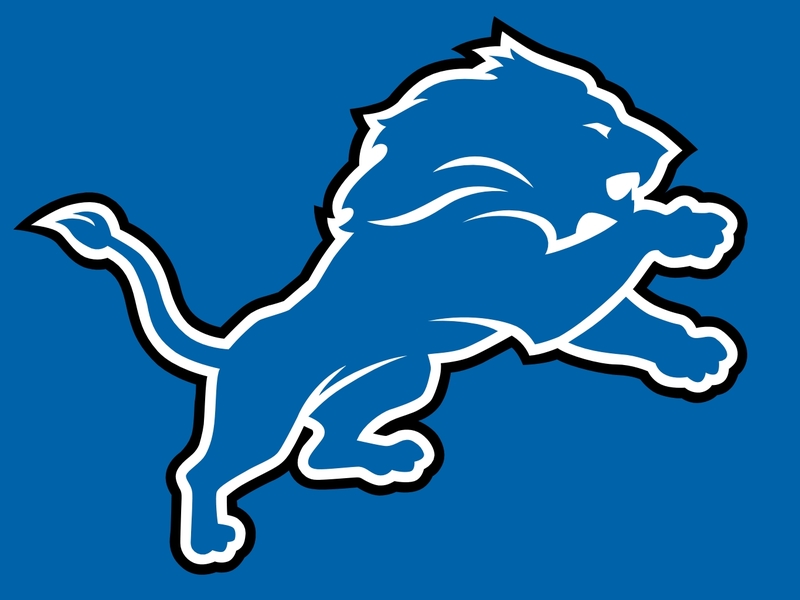 The Lions will get a few wins in 2015, and it could all start here. 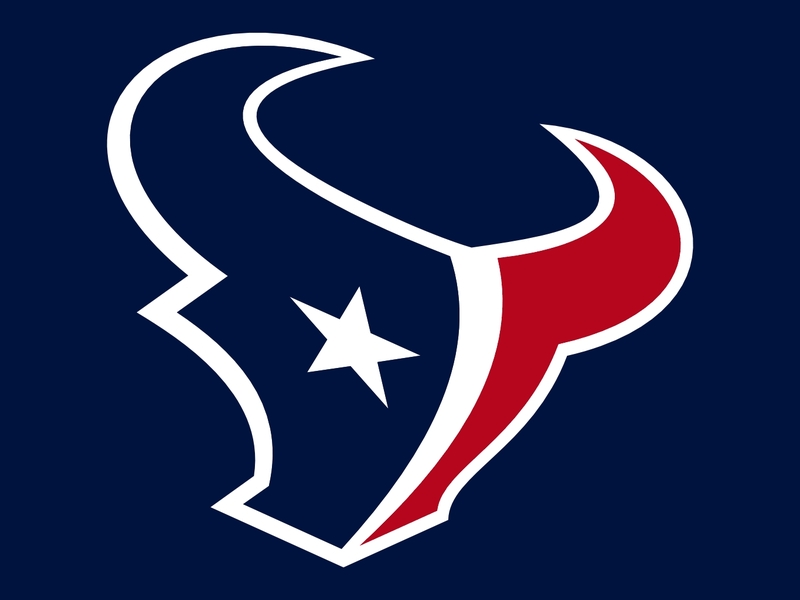 Hou @ Jax – I keep thinking that the Texans are about to turn it all around, that they’ll start rolling in the right direction and build some momentum. And it keeps not happening. It must feel so completely disappointing to be in Houston right now, and I know their coach is feeling that, based on his reaction last Thursday Night. That game was a mess, but this one could be a little easier. Arian Foster is just getting warmed up, J.J. Watt must be ready to annihilate someone, and Brian Hoyer is the better choice at quarterback. Oh yeah, and they’re playing Jacksonville. The Jags aren’t really worse off than the Texans, but they have a much lower ceiling. Blake Bortles has played alright, but I don’t get the sense that a winning record is just over the horizon, or that this team could gel at any moment. Houston at least has the talent to kick their team’s play up a notch; I don’t think Jax has that same ability. The Jags should lose a home game here if the Texans can find their rhythm. KC @ Min – I was never a Kansas City Bandwagon rider. I’ve seen Alex Smith play enough and Andy Reid coach enough to know that any team where they are the leaders can only go so far. Now, they have specific talents, they are hard-working guys, but they don’t have anything special that will overpower a bad situation or rally men together. So it’s no surprise to me that they’re not leading the division, but it is a little shocking that they’re 1-4. This is a defense that was top-notch just last year; what happened? And now with Jamaal Charles injured I think any hope they might have had has disappeared. The Vikings aren’t much better at 2-2, but the are trending upwards. 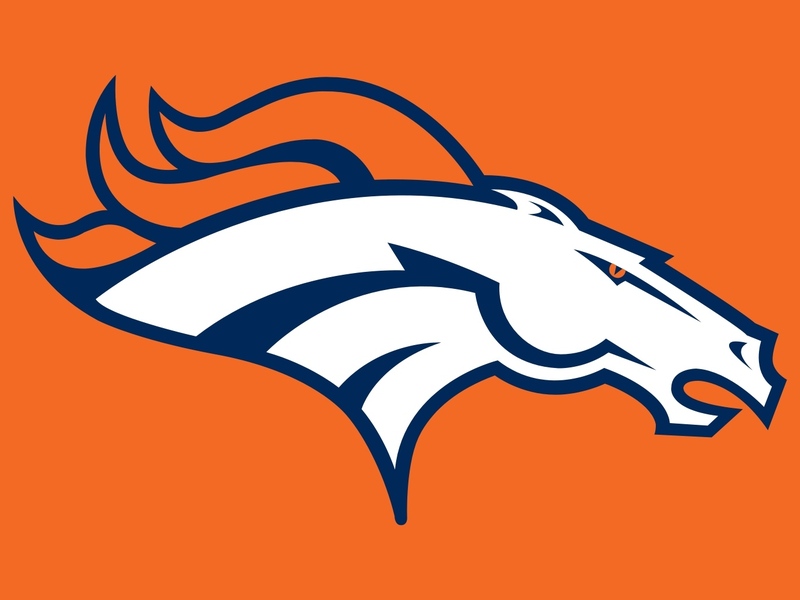 They lost in a close game with the Broncos, but otherwise would be 3-1, playing at home this week, with a legitimate chance to challenge Green Bay. Their defense is playing great, it’s their offense that can’t generate enough points to win. AP is back, but Teddy needs to step up, and all these weapons he’s supposed to have better get their heads in the game before the season is over. Was @ NYJ – Kirk Cousins and the Redskins are winless on the road. That’s not good, especially considering the tough road games they’ll have to endure in Philly, Dallas, and New York. Well, consider this a test run to see if they can win in the home of the Giants, since this game is also being played in East Rutherford, New Jersey. 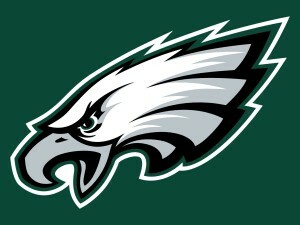 The NFC East might be wide open, but I don’t see Washington stepping up to take the title. They’re a mediocre team without much hope of becoming anything more. The Jets are 3-1, have allowed the fewest points in the league by a wide margin, and aren’t cowering before anyone. Also, they’re coming off their bye week and should be well rested & ready to go. This New York squad is surprisingly good, can actually score a few points, and has developed a good receiving corps with Marshall & Decker. Look for them to pick up another W here at home vs a team that is inferior in every category. Ari @ Pit – If I were a coach in the NFL, I’d sure be scared of the Cardinals. Not only do they score the most points in the league (38 per game), but they only allow 18. That’s a +100 point differential, which, for a team that’s not undefeated, is pretty damn impressive. 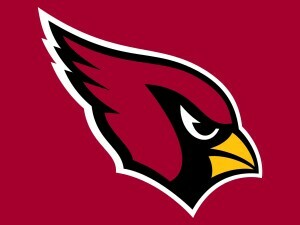 Yes they lost one game this season, but as long as Carson Palmer stays healthy, I don’t see them losing many more. The Steelers are having health troubles of their own, with Big Ben going down for multiple weeks. Michael Vick played well in his place, and Pittsburgh has gone 1-1. But that’s not something I see continuing as they face tougher opponents. Ben would like to be back for this game, and perhaps he will be, but the fact remains that the Cardinals are much better in every phase and aren’t squeamish about difficult road games. The Steelers defense is young & improving, but they’re no math for all the offense that’s about to come at them, and Arizona should pick up another win. Mia @ Ten – And now, for your entertainment, we have two 1-3 teams who have zero chance of making the playoffs, and it’s only a quarter of the way through the season. The Dolphins have been insanely terrible, firing their head coach already, after an abysmal start. Miami should have been a much better team, they have the talent to do so much more, they just haven’t delivered. Well, change can help in the long run, but I have difficulty believing it’ll help any time soon. 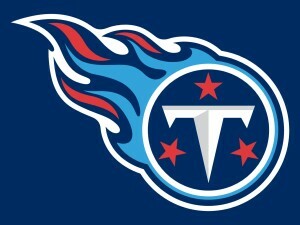 The Titans meanwhile are actually better than their record shows. They’re losing close games, which I guess shouldn’t be surprising with a rookie QB who’s learning as he goes, but at least they aren’t embarrassing themselves. They’ve yet to win at home, but you know Mariota wants to give that to Tennessee fans, and I think there’s a solid chance that this could be the week. Take advantage of the chaos in your opponent’s camp while you can, and sneak out with a win. Car @ Sea – With all these undefeated teams on the road, someone is bound to lose. I think the Broncos actually have the great chance of being surprised, but I’ll keep picking them until they show me I shouldn’t. So the Panthers get my upset pick instead. Carolin is good, but they aren’t great, with a 4-0 record to be proud of for sure, but without that signature win to show the rest of the NFL that they’re for real. Jacksonville, Houston, New Orleanes, Tampa Bay; those are the team they’ve beaten, and it’s not an impressive list. The Seahawks pose the biggest threat so far, and I think the Panthers’ record gets a black mark this week. Seattle isn’t amazing, don’t get me wrong, but they are improving. Getting Kam back and Graham involved will be the keys to a solid second half, and the looked to be headed that direction until a loss last week in OT in Cincinnati. But this game is in Seattle, where the Seahawks haven’t lost this season, and it’ll take a better team that Carolina to make that happen. SD @ GB – It’s a little embarrassing that the Chargers lost to Michael Vick last Monday. Well, maybe they lost to LeVeon Bell, which I guess makes it a little better. Are people done saying that Phillip Rivers is elite? The guy is mediocre at best, has a terrible personality, and makes me want to vomit every time I see his face. Too far? Don’t care. The Chargers can go to L.A., San Diego, Acapulco, I don’t care, as long as people stop talking about them as if they had a legitimate shot at a postseason run. The opposite in every way: the Packers. 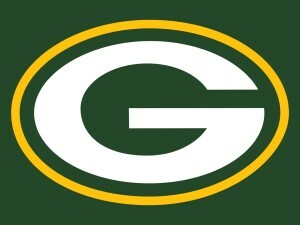 Green Bay is undefeated, playing at home, score a ton despite a small, recent dip, and play pretty good defense. 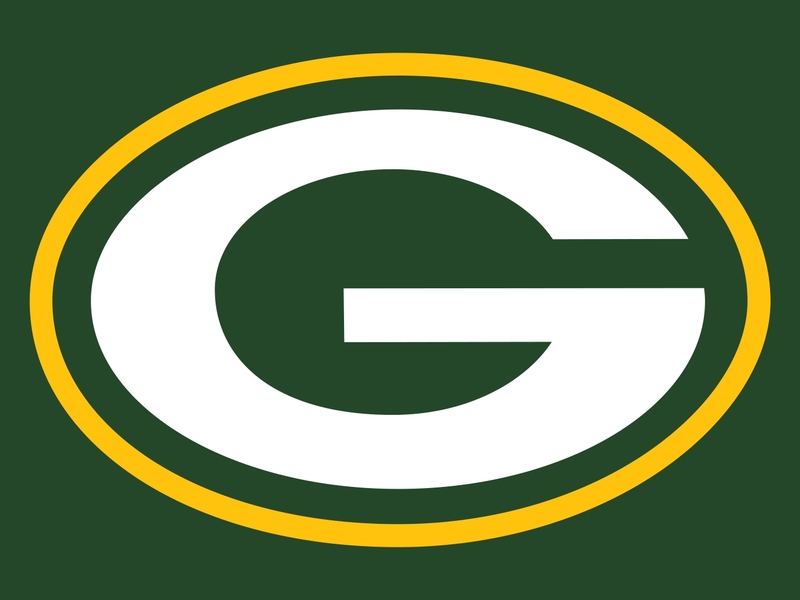 I don’t know who’s going to beat Aaron Rodgers any time soon; probably himself with some unlucky/errant throw that gives them a loss but also a reason to play better all season long. But that won’t be this week, the Pack aren’t going to lose in Lambeau, and the Chargers can just go far, far away. 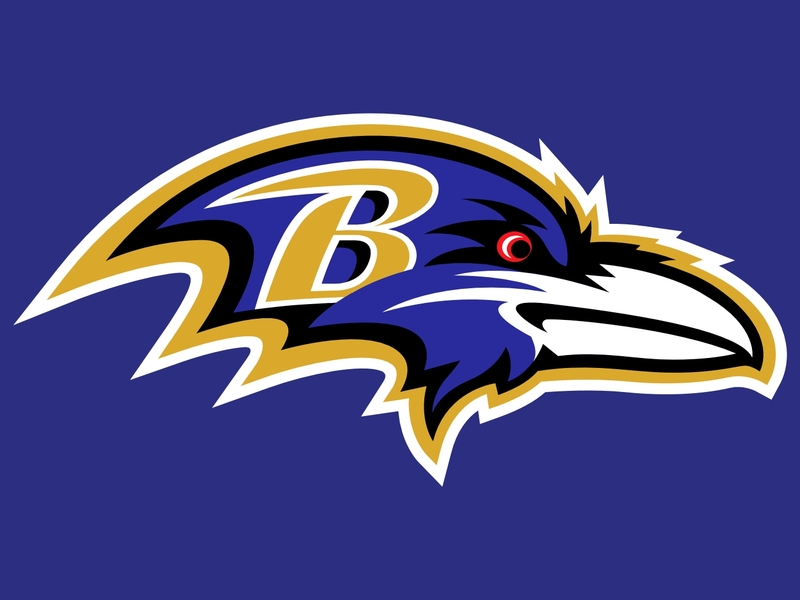 Bal @ SF – I just keep waiting for the Ravens to snap out of it. I understand they Flacco has no one to throw to and that he isn’t amazing. I understand that Kubiak leaving put them in a hole. And I understand that this defense isn’t the feared Ray Lewis-led group that it used to be. But I just thought that this organization was a winner, that they’d find a way, that their coach was talented enough to figure out something. I’m starting to doubt those ideas, as Baltimore has shown nothing but bad football thus far. That said, they really could still win this game. 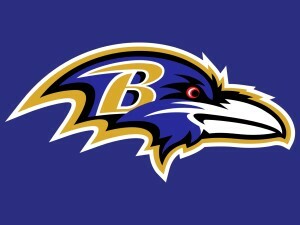 If there’s a team worst than the Ravens it would be the Niners. So far this season they have scored 8 touchdowns. Total. All year combined. That’s been good for 15 points per game, while their defense allows 28. That explains why they’re 1-4 and haven’t been in a game since Opening Night. It doesn’t seem like either of these teams is going to turn it around any time soon, hut the Ravens have the best chance. 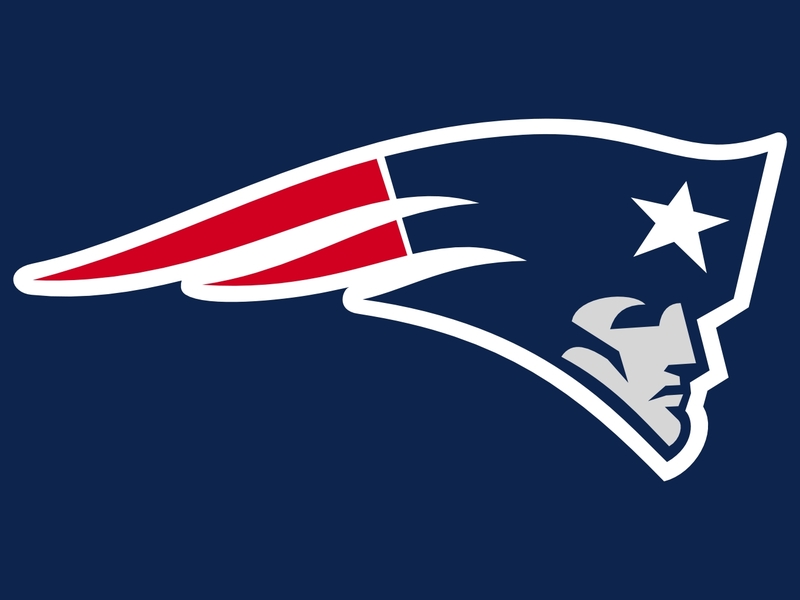 NE @ Ind – Teams around the league had to collectively groan when it was announced that Tom Brady’s suspension was overturned. He was already one of the greatest quarterbacks in the league, perhaps in history, did you need to make him mad to boot? He’s playing as if every throw is a dagger in the back on the league, which is ironic since every touchdown he passes boosts rating and makes the NFL more money. The Patriots don’t care who’s mad at who, they just like winning, and I can’t imagine them stopping any time soon. The Colts were many writers’ AFC Super Bowl pick, what with Brady suspended and Peyton aging. After a terrible 0-2 start and an Andrew Luck injury, many were prepared to write them completely off. But then they went 3-0, Luck prepared to return, and we started believing once again that perhaps the Colts could make it happen. This game though, it might just be too hot to handle, even with an improving ball club. New England wins, but Indy keeps trending upwards. NYG @ Phi – The Giants are poised to put a stranglehold on the NFC East. Romo down, RG3 benched, the Eagles under-performing; the division is Eli’s for the taking. And so far, despite a few missed opportunities early in the season, New York is making the most of their rivals’ misfortunes. The Giants could easily be 5-0 right now, making them the obvious best team in the division and the one that’s most likely to make a deep playoff run. But Manning doesn’t usually do well when he plays in Philadelphia. Maybe cheesesteaks disagree with him, who know, but the guy doesn’t like playing the Eagles in their house. And Philly is actually playing OK, with a win against the Jets, a near-win against the Redskins, and putting the smack down on the Saints. 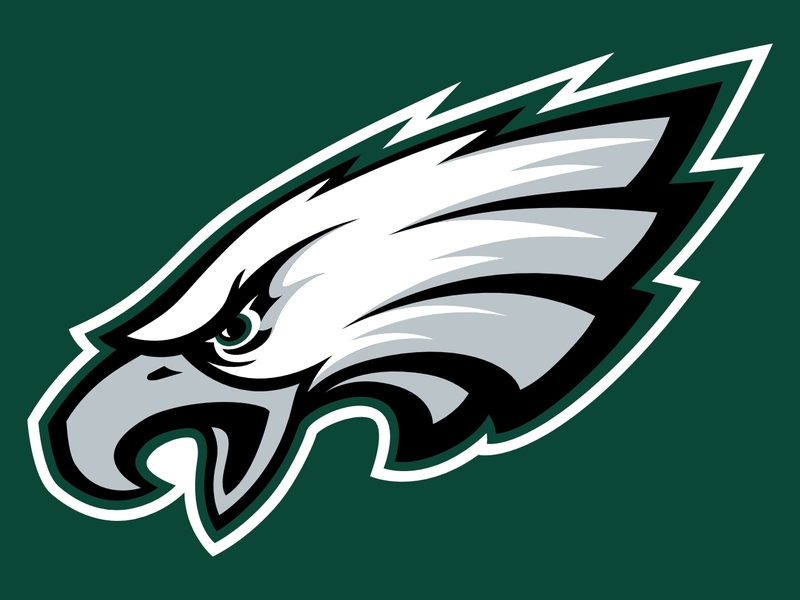 I don’t like Chip Kelly, wouldn’t be surprised to see him coaching USC next season, don’t think Sam Bradford is a viable option at QB, but can’t count this roller coaster team out of what should be a down-to-the-last-second game.